Casual players of Final Fantasy X don't see past Lulu's looks, but they're missing out. 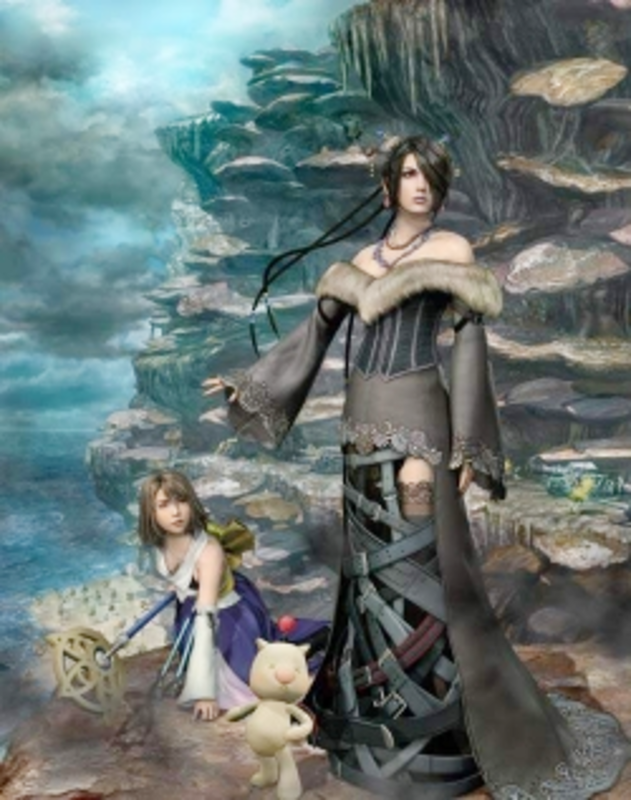 Lulu is a typical fantasy character, impractically clothed for adventuring and cold environments, with a dress that looks like a "Wardrobe Malfunction" waiting to happen, and a belt-skirt dreamed up by designer Tetsuya Nomura to torture the animators. But besides the Hot Goth Chick aspect of this character, besides the sultry pick-up lines Lulu uses while nuking monsters (Firaga: "I hope you like it hot"), she is one of Final Fantasy's strongest, most intelligent female characters. For those who don't know of Lulu or Final Fantasy, it's a Japanese video game with an intricate plot and characters. Sin is a hideous monster, supposedly reborn over and over from the sins of the people. 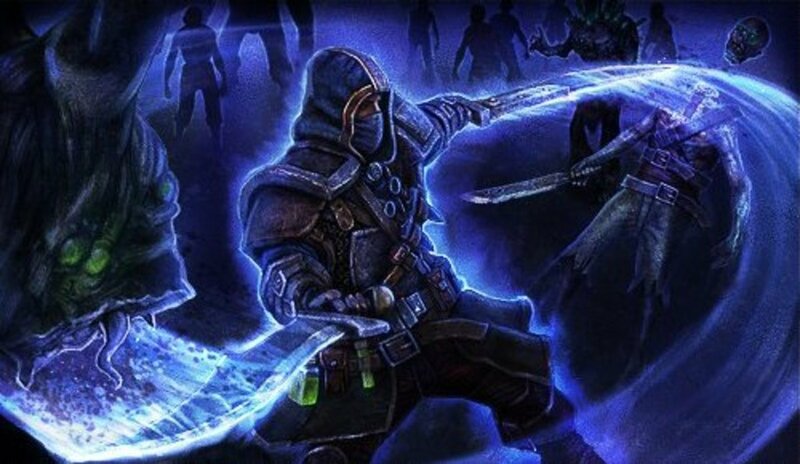 Opposing Sin are spiritually gifted heroes called "summoners," protected on their fateful quest by guardians adept in magic and/or fighting. Final Fantasy X is © 2001 Square-Enix. WARNING: THIS PAGE CONTAINS MASSIVE SPOILERS TO FFX! Our Introduction to Lulu in Final Fantasy X - "Lulu's Contempt" - Poor Wakka! 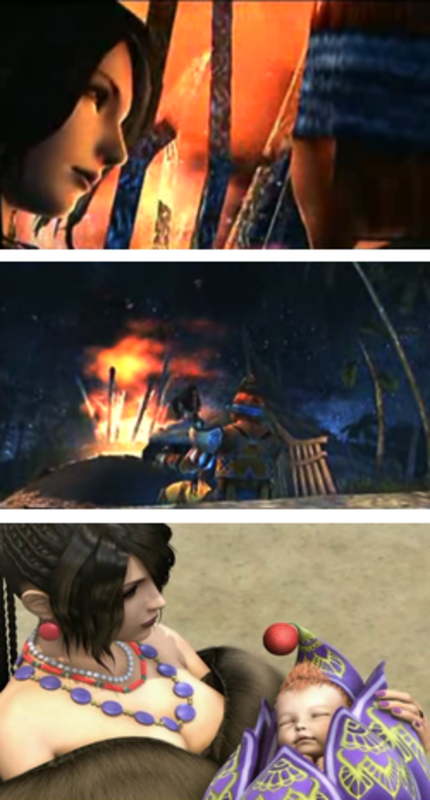 Clip and screencaps below are all excerpts from Final Fantasy X. "Protect the summoner, even at the cost of one's life." At age 22, Lulu is on her third pilgrimage. 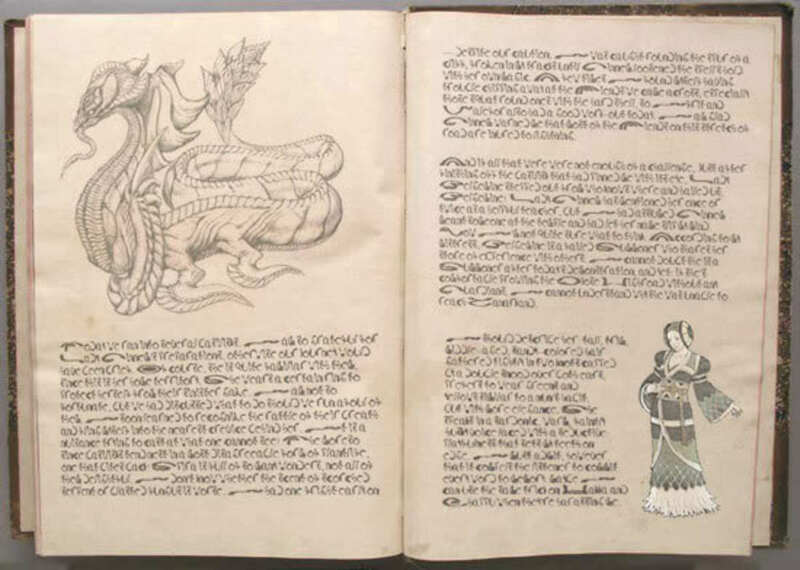 Sir Auron embarked on Lord Braska's pilgrimage at 25. There is no age requirement (see: Pacce), but a young guardian surviving two pilgrimages and undertaking a third is probably unusual. Her fate was set when seven-year-old Yuna arrived on Besaid. Lulu, then twelve, took the girl under her wing. Both were orphans, although Lulu had lost her own parents at age five. Wakka treated Yuna as a little sister too. But it was Lulu who hatched a secret plan when Yuna became an apprentice summoner. Lulu could not dissuade Yuna from embarking on a martyr's path, but refused to let her die. So the mage began guarding other summoners in the hopes of vanquishing Sin before Yuna finished her training. Ironically, Lulu's quest to keep Yuna away from Sin may be why Chappu enlisted as a Crusader, to "keep Sin away from his girl." At twenty, Lulu was too inexperienced to protect Lady Ginnem in the Cavern of the Stolen Fayth. Lulu bears a heavy load of guilt for Ginnem's death. From then on she was driven not only to be a better guardian for Yuna, but to overcome her own weaknesses. Among Lulu's combat quotes are, "I will not fail this time," and, "Failure is not an option." Lulu's second pilgrimage ended just six months before Yuna's began. Wakka joined Lulu on that one, but was relieved when Father Zuke decided to turn back in the Calm Lands. Zuke and Lulu may have a mentor-student relationship. In the original Japanese, Lulu calls him "sensei," instead of the usual honorific for summoners (-sama) which she uses when addressing Ginnem. i can find no other example of "sensei" in the game. When Yunalesca asks Yuna to choose a guardian for the Final Summoning, Lulu offers: "If one of us has to become a fayth, I volunteer." It is both an affirmation and capitulation: Lulu will die for Yuna, but cannot save her. Luckily for Lulu and Spira, Yuna finds another way. Lulu is mentor not only to Yuna, but to the younger members of the party. Even Wakka turns to her to explanations. 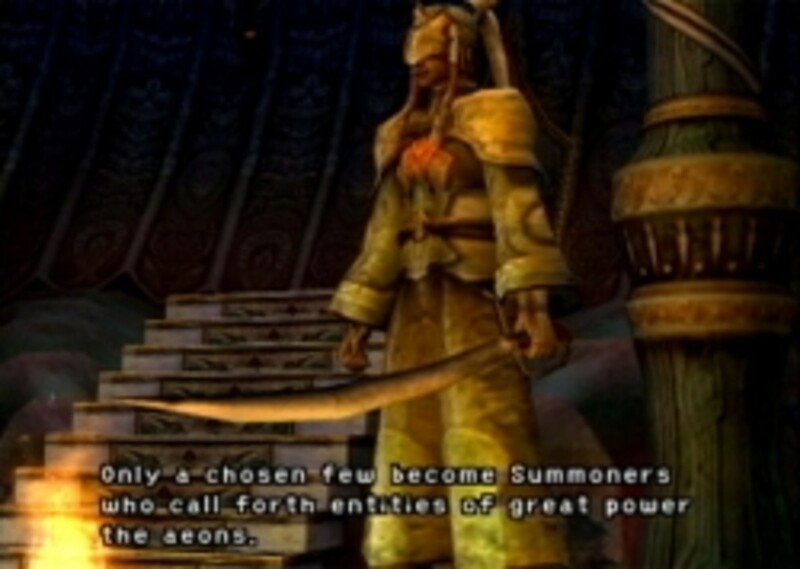 When Auron joins the party, he immediately identifies Lulu as their guide and asks her where they're headed. Lulu's sisterly bond with Yuna is evident throughout the story: from the little things (fussing with her hair, patting Yuna when she's flustered, teasing her for snoring) to matters of life and death. Lulu often interprets or reacts to what Yuna's not saying. She acts like a mother bear, defending Yuna from Tidus, maesters, or any threat. Despite her protectiveness, Lulu does not smother Yuna, giving her the support she needs even when she opposes Yuna's choices. In FFX-2, Wakka upbraids Yuna for running off, but Lulu takes it in stride: "Must be fun, being free to go where you please. I'm not there, so you can spread your wings." Tidus and Lulu get off to an awkward start, between his resemblance to Chappu and his blundering into Yuna's summoner Trial. Nevertheless she mentors him, at first grudgingly, later with more patience. Rikku is more fortunate. When she arrives, Tidus blurts out enough for anyone but Wakka to realize she's Al Bhed. Deflecting Wakka, Lulu hustles her off to a "girls only" meeting with Yuna. We don't know what was said, but Rikku surely had to reveal she was Yuna's cousin to win Lulu's trust. Later, when Wakka blows up about Rikku's identity, Lulu soothes her in the same tones she normally uses for Yuna: "You've done nothing to apologize for." Rikku, in turn, looks up to Lulu as a role model. Perhaps that's why she sports long braids in X-2! 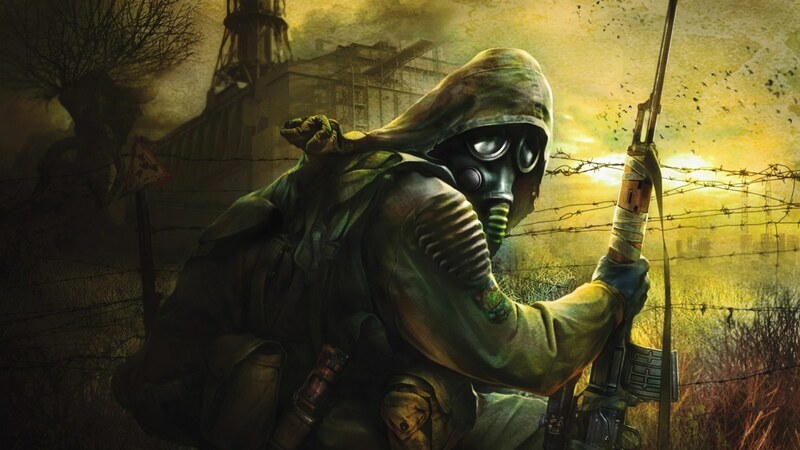 "The guardians in there now... one of them's got a short fuse." Lulu's most obvious characteristic is her biting scorn. It's partly due to her bitterness over Chappu's death, but she "looked grumpy" even when he was alive. Wakka: I can't believe we're gonna fight Lady Yunalesca! Gimme a break! Lulu: You can always run. Wakka: Hah! I'd never forgive myself--no way! Not if I ran away now. Even in death, ya! Lulu can be a diplomat. When the Ronso face off with Yuna as a "blasphemer," Lulu shrewdly intervenes: "Lord Kelk Ronso, if I may. Have you not also turned your back on Bevelle?" Auron backs her up -- they often seem to serve as rearguards and chaperones -- thus defusing an explosive situation. Lulu is also a thinker. She is often shown putting and two together, reading the moods of those around her, challenging Auron's offer to become Yuna's guardian ("But...why? "), and seeing that Rikku is a "good person" despite her suspicious arrival immediately after an Al Bhed kidnapping attempt. Although she is more flexible than Wakka, Lulu is still a Yevonite. After killing Seymour, Lulu says they must face their punishment. Even in Zanarkand, Lulu sticks to tradition, offering to become the Final Aeon. When Yunalesca reveals Yevon's lie, Lulu blurts out, "This cannot be! It's been our only hope all these years." But she doesn't waste time debating; the Code of the Guardian trumps other religious convictions. At the end of the story, Lulu can finally relax. She has not failed Yuna. She has overcome her own weaknesses. She can move on. Who Is Your Favorite Final Fantasy X character? - You know mine, but..
Who is your favorite character in Final Fantasy 10? According to X-2's Ultimania Guide, Lulu and Wakka marry six months after Yuna's pilgrimage. It must have been a lightning courtship! I was uneasy about this abrupt about-face, which turns Lulu into a wishy-washy woman who doesn't know her own mind. Hadn't she told Tidus he ought to "learn something about women" when he tried to hook them up? She is more fond of Wakka than she lets on, but their FFX relationship consists of Lulu bossing Wakka around. I've seen marriages like that, but still...I suspected that Square had saddled Wakka and Lulu with a baby to get them out of the way so Yuna could go adventuring without supervision. Wakka: Hey, sorry it took me so long to decide on a name, Lu. Lulu: It's all right. I knew it would be worth the wait. I had faith. Wakka: You had faith in me? Lulu: Wakka, we're in this together. Whether you see it or not, I really do rely on you. Wakka: Ha. Guess I'd better not drop the ball, ya? Wakka names their son Vidina, "Future" in Al Bhed. They can finally look ahead without dread. 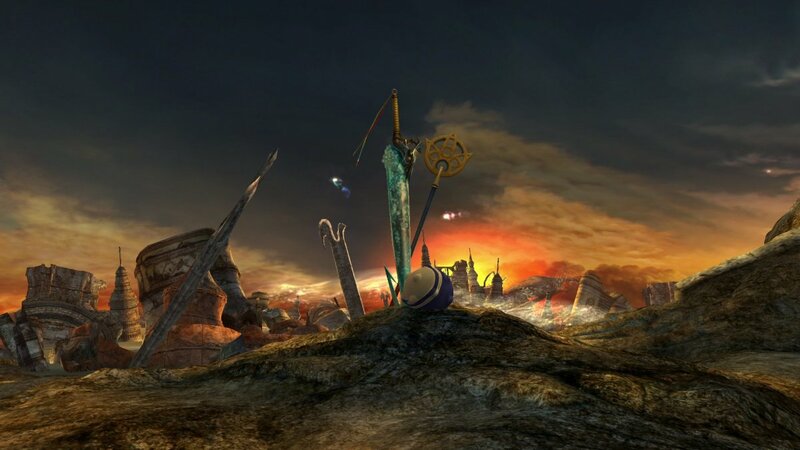 All images, characters, and the world of Final Fantasy X are © Square-Enix. Final Fantasy X Lulu Cosplay Videos - Nomura designed this dress to torture the animators-- and cosplayers! Funny Lulu Final Fantasy Video - Game Hack - Lulu Demonstrates Surprising Kung Fu Skills! Let's finish with a laugh. Someone has figured out how to hack Final Fantasy X so as to give abilities, animations, or shapes to the wrong character. So, did I tell you anything you didn't know about the black mage of Final Fantasy X? Or have you got a bone to pick with this article? 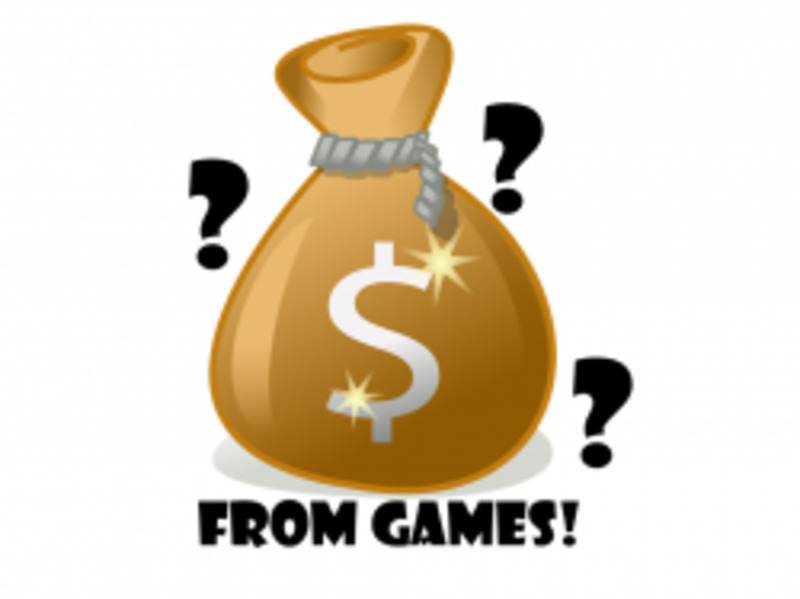 I welcome your comments! Guestbook / Feedback - What Do You Think of Lulu? 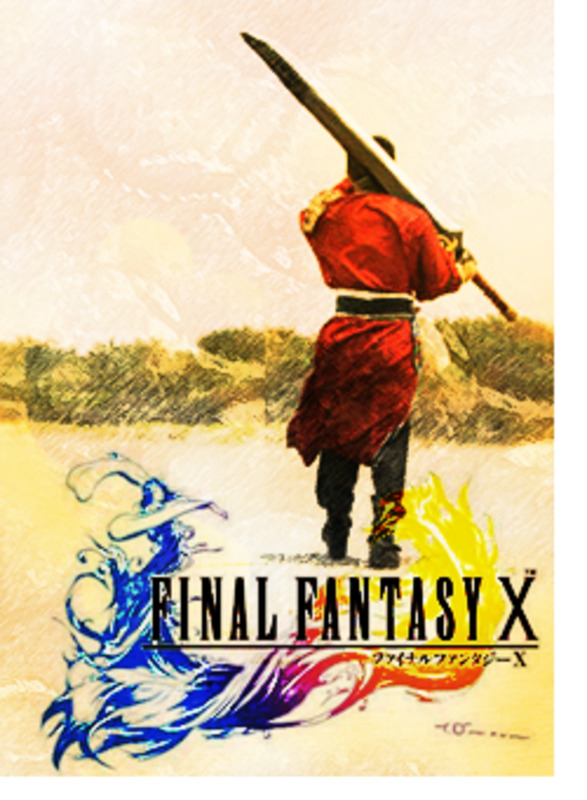 You might enjoy the audio drama FFX-Will, which ships with the HD/Remaster version. Lulu seems to be given a more descent role than in FFX-2. @auronlu: I might not be Lu's biggest fan but I definitely ship her with Auron! Those two were flirting with each other throughout X, I'm sure of it. You're probably very right that Square couldn't think of a better way separate her from Yuna, which is a real shame. You'd think Lulu, being a practical woman, would let Yuna spread her wings eventually. I do like her Japanese voice, actually! But I've never been able to play the game in Japanese and it's not the same watching cutscene after cutscene on YouTube. @Willow Wood: I struggled a great deal with Wakka and Lulu as well: I was fond of Wakka but feared Lulu might squish him. (Honestly, if Auron hadn't....had a few problems... nevermind, my userpic is self-explanatory). I think Square needed to stash Lulu somewhere so that Yuna could go off and have adventures without a duenna along. It's funny; Lulu's voice distracts me because I love it so much. Different strokes for different folks! Her Japanese voice is more high pitched and giggly; you might like her better. Anyway. Silly things to geek about. Thanks so much for the comments! Even after reading this I'm not Lulu's biggest fan, but I can appreciate her more. I think my biggest problem is the English voice actor. XD Smokey voices really grate on me. @FlynntheCat1: She rawks. Full stop. I have been moved to much fanfiction (and poor fanart) on behalf of this character. Funny how much she inspires people's creativity, she is such a chilly customer, like Mrs. Peel crossed with Minerva McGonagall. I helped a friend at a cosplay contest once - the winner was Lulu :D I always wondered about the character. Hmm some interesting stuff here! I've always considered picking up the Final Fantasy series maybe now I shall! Great Lens!